Here at Desert Bass Pro Guides we have one mission... "To make sure you have the best fishing trip possible." 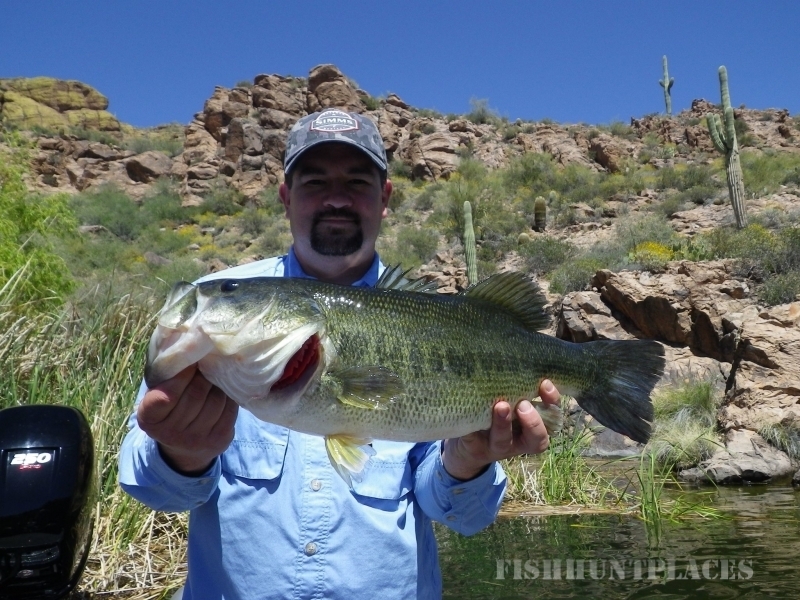 We have intimate knowledge of Arizona's lakes especially the many bass lakes located near the Phoenix metro area. 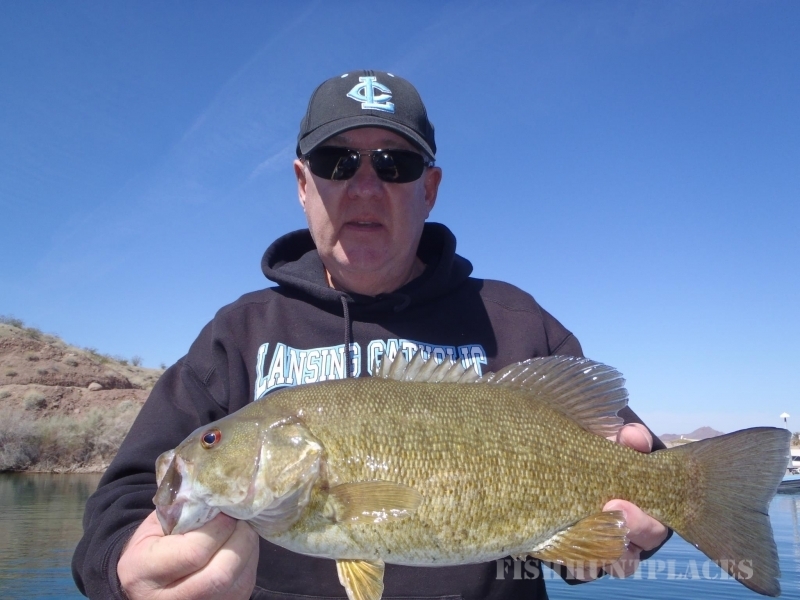 Desert Bass Pro Guides specialize in conventional bass tackle and fly fishing. Let our Pro Guides show you the best fishing the southwest has to offer!